After auditioning more than 1,200 potential candidates, Disney has finally found its Artemis Fowl. Ferdia Shaw, an Irish-born unknown, has landed the lead role of the studio's adaptation of Eoin Colfer's fantasy book series following a lengthy talent search, according to a report by Deadline. Shaw joins a cast that includes Judi Dench, Josh Gad, Nonso Anozie and Lara McDonnell, with the movie set to be the young actor's onscreen debut. The long-awaited adaptation is being directed by Murder on the Orient Express and Thor director Kenneth Branagh, who first came onto the project in 2015. Branagh will be working from a script by Irish playwright Conor McPherson, with shooting set to commence in the UK in early 2018. More details about the movie's main cast and their roles were also released today along with the announcement of Shaw's casting. Dench is taking on the role of Commander Root, a fairy police officer, and Gad will play Mulch Diggums, a dwarf on the side of the fairies. McDonnell will play the elfen Captain Holly Short, and Anozie will play Artemis' bodyguard, Butler. 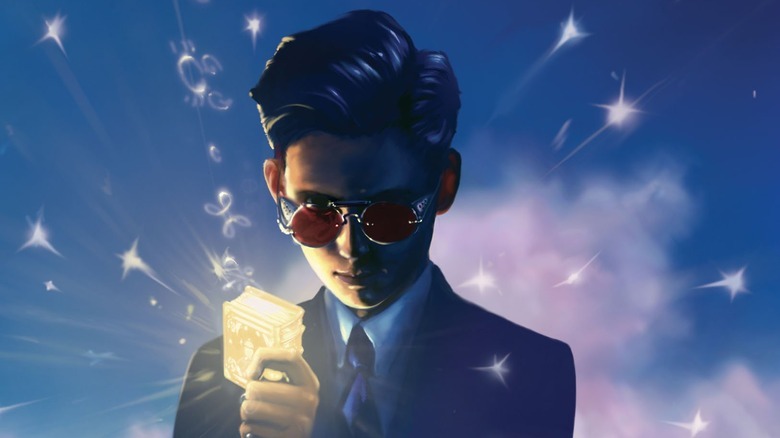 There's still a long way to go before the Artemis Fowl movie finally comes to fruition, but for fans of the books—including those who have long since aged out of the target audience—this is a giant and welcome step forward. Artemis Fowl is set to be released on August 9, 2019.